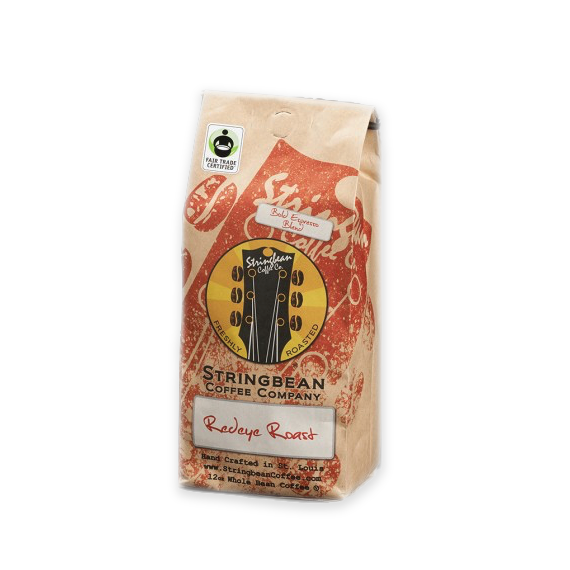 Redeye Roast is a Fair Trade Certified™ espresso blend that makes for a good cup of coffee. It works well as drip, press or espresso. Pete's Redeye was the start of this coffee journey. This Bohemian Rhapsody is bold, full bodied, low acidic and very smooth.